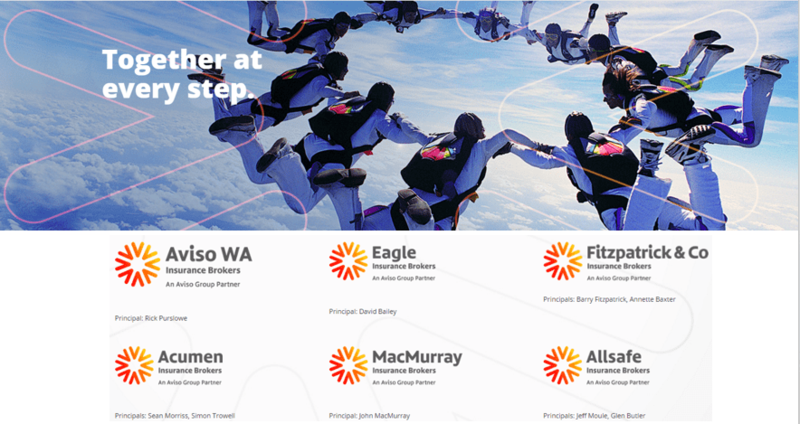 It gives me great pleasure to welcome you to Aviso WA Insurance Brokers, a member of the Aviso Group. These are exciting times for us at Aviso WA rebranding our operations at a challenging time for Businesses in Australia. Having been with this industry for over 35 years, I have seen its progress firsthand and how much value it creates for both individuals and businesses. I can also see the role of insurance as an enabler for business growth, and I believe we can play a significant part in its development. We have a clear vision of what we want to be – leaders in insurance broking; with a commitment to provide exceptional service, while placing the needs of our clients first. I’m proud of the work we do and give you my personal commitment that we will deliver what we promise, safely and responsibly. We have a great team, of highly experienced and dedicated professionals who I believe will be the core of our success. It’s all about building lasting relationships, by making your business our business. Our new name will bring national backing from other partners around the country. This allows us to provide to you.the best insurance products, service and client experience. We will be officially switching our name and logo from 1st April 2017. 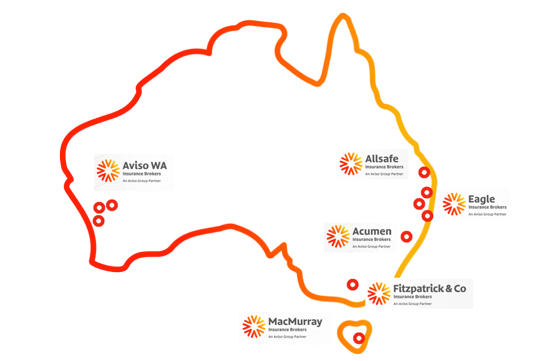 You will notice over the coming weeks our existing IC Frith & Associates WA logo will be replaced by our new Aviso Logo. Along with this change we will have new look documentation, social media and a brand new website. Although there will be changes, our core customer focus, company values, location and staff will not change. There will be no changes to your existing insurance policies, apart from a whole new fresh and exciting look. 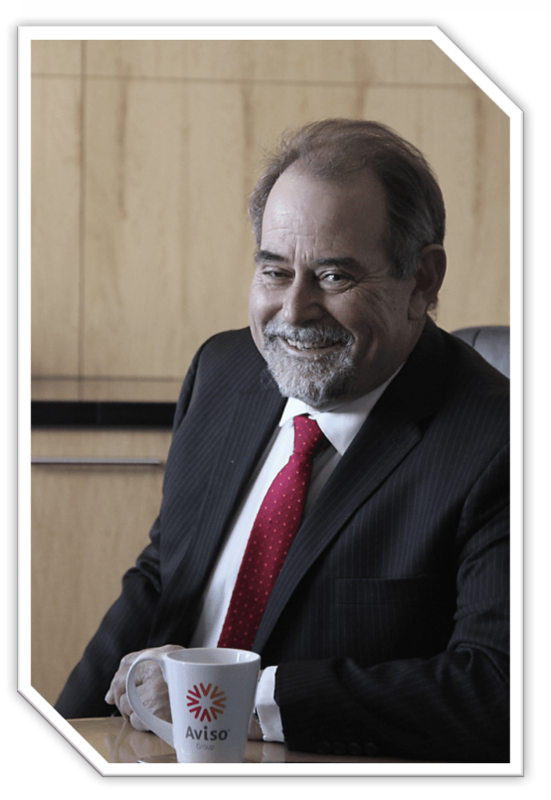 The Aviso Group Pty Ltd was formed by six leading insurance brokers across five States in Australia. The six partners now have the strength of a national group whilst retaining local ownership and control and most importantly retaining the close relationships to their clients. All of our partners are extremely well established in their local regions with a loyal customer base, dedicated staff and core company values. The Aviso group partnership will allow each of these partners to provide a greater array of benefits to customers. We thank you for being a part of our company, and look forward to an exciting and mutually beneficial future with you and Aviso WA. Should you have any questions or queries, please do not hesitate to contact your broker or our office. Will any of my existing policies be effected by the change? No. All existing policies issued under the IC Frith & Associates name will still be valid and effective. Are my current certificate of currencies still valid? Yes. All existing certificate of currencies issues by the IC Frith & Associates name will still be valid and effective. Will Aviso WA remain in Midland, Northam and Merredin? Yes, we will not be making any changes to our Branch locations. No changes to our staff will mean your existing broker will remain the same as before, if there are any changes of appointed brokers in the future you will be notified in due course. What if I email the old email address? If you forget to email our new emails, do not worry, there will be an automatic forward to our new emails. We will endeavour to action any bounce back emails in this transition period, however if you do not hear from us please contact us on our phone number as this will not be changing.